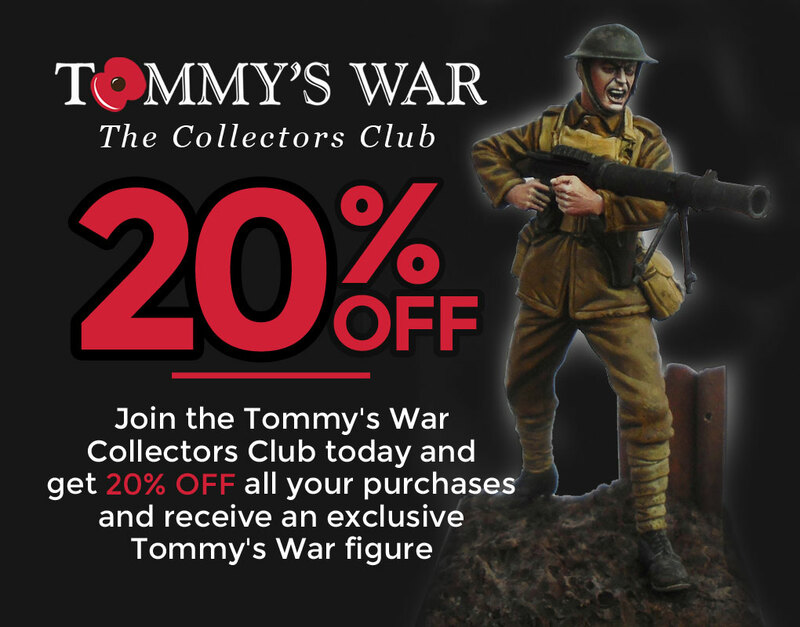 The Tommy’s War Collectors Club gives you, the modeller, the chance to buy Tommy’s War figures with a 20% discount PLUS an exclusive Tommy’s War Collectors Club figure. For an annual subscription you also receive ur newsletter which is only made available to collectors. 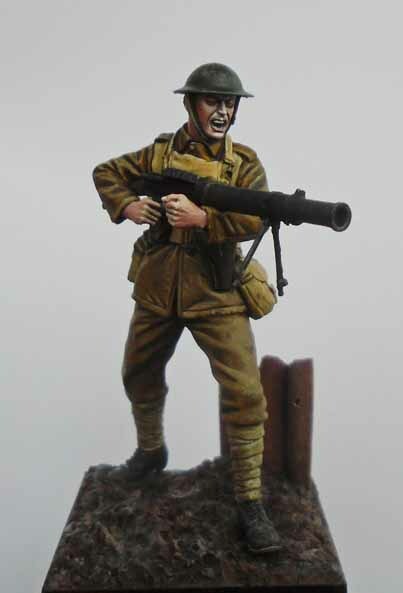 By combining the 20% discount, plus our FREE SHIPPING option on orders over £100 you really can get the most out of Tommy’s War. 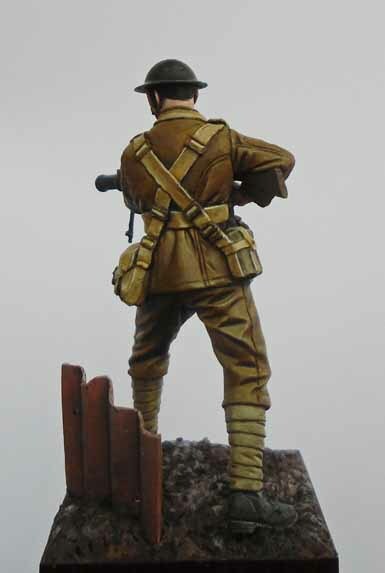 So, I hope I’ve got enough there to wet your appetite, but please be assured I’ve been working hard through the winter to make Tommy’s War even better, bigger and more interesting in 2019 and beyond.